Inside one of 9Mobile’s Experience Centres in Lagos. Subscribers of the embattled telecommunications firm, 9Mobile are not happy with happenings around the company and have called for an amicable resolution of the matter. News broke out last week about Teleology Holdings, the preferred bidder, pulling out of 9Mobile deals following some internal wranglings. There had been accusations and counter accusations from both Teleology Holdings and the local arm on the way and manner the firm should run. But subscribers and industry experts, who spoke with The Guardian, want the matter resolved as fast as possible. 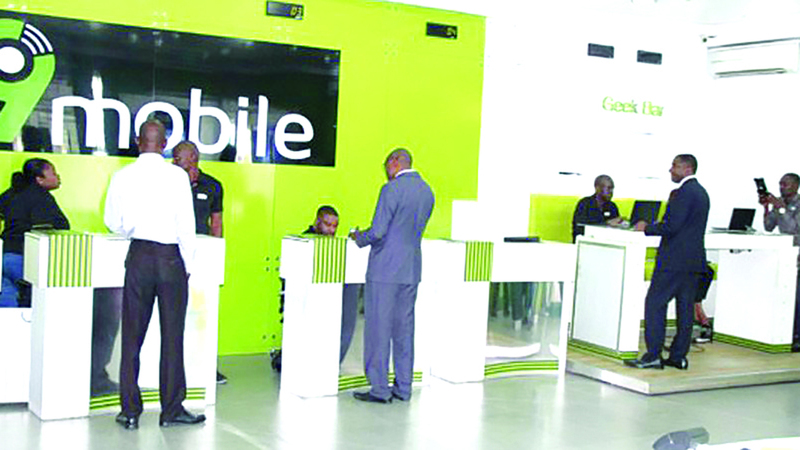 The Guardian checks showed that 9Mobile, which currently controls about 9.10 per cent market share, services 15.3 million subscribers, had since the issue brewed up in 2017 lost close to five million subscribers. 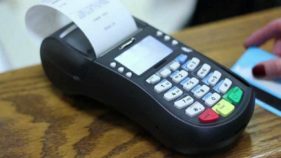 A subscriber, who gave his name as Barrister Chukwu Kingsley, in an interview with The Guardian, said the earlier the issue is resolved the better for the company and its subscribers. Coming from the perspective of poor services, Shola Adekoya urged parties at logger heads to sheath their swords and resolve whatever the issue may be as fast as possible. The President, National Association of Telecoms Subscribers of Nigeria (NATCOMS), Chief Deolu Ogunbanjo, urged the parties to consider the subscribers and investments that may be affected if the firm should go down. He appealed to the Nigerian Communications Commission (NCC), to step into the matter and help resolve the issue. 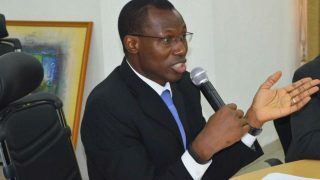 Speaking on the matter, the President, Association of Telecommunications Companies of Nigeria (ATCON),, Olusola Teniola, noted that the most likely scenario is for 9Mobile to review and rearrange a partnership with a technical partner if it will fulfill its ability to execute on the chosen strategy, “otherwise, they need to seek expert hands that have already been tried and tested in the industry that can act as the global face/interface to other stakeholders that will complete the business management piece. The highest priority and focus for the board and local manacement team is securing sufficient capital to fund the stability, growth and competitiveness of the business. Adebayo does not think the current issue is a challenge, saying that the firm has crossed the major hudlle, which was crossing from Etisalat to 9Mobile, “that pull out was very severe on the firm, but the intervention of the industry restored confidence. Already, the Executive Vice Chairman of NCC, Prof. Umaru Danbatta, has assured of amicable resolution of the issue. 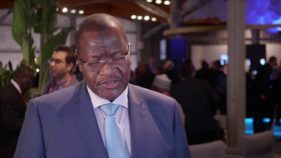 Danbatta explained that although the issue between Teleology Holdings, and Teleology Nigeria, was yet to reach the NCC for mediation, he, however said proactive steps had been taken by the Commission, in line with its regulatory mandate to avert destabilisation of the telecoms industry. “The bone of contention is between Teleology Holdings Limited, and Teleology Nigeria, over some disagreements, but as a regulator that is both customer and investor-centric, we have set up some measures to resolve the issue between the two parties. 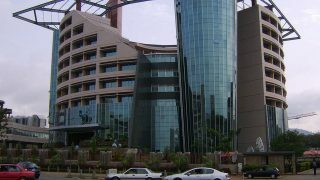 According to the statement, “Such a management contract is the typical arrangement with which multinationals operate in Nigeria and is the template with which EMTS engaged Etisalat prior to its (Etisalat) departure. Teleology Nigeria had also in a statement, accused Teleology Holdings of not meeting its obligations in the entire 9mobile acquisition process. The statement had said Teleology Holdings failed to meet its obligations in the entire acquisition process of 9mobile, even though it owned a minority stake in Teleology Nigeria Limited. “It failed severally and wholly to meet their obligations. Its founder, Adrian Wood was not personally present for all the critical presentations made by the consortium during the bid process and failed abjectly with his financing arrangements with Swiss-based UBS Bank.